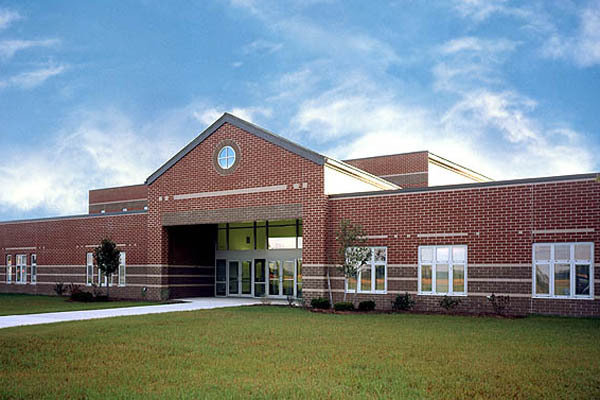 This project involved the design of a prototype 50,000 sf elementary school to serve 385 students. 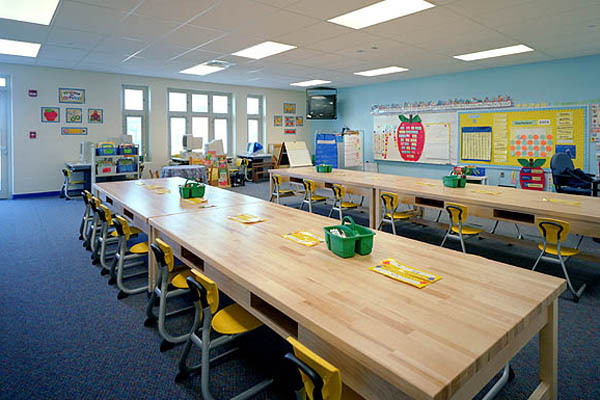 The prototype was used to construct two schools within the district. 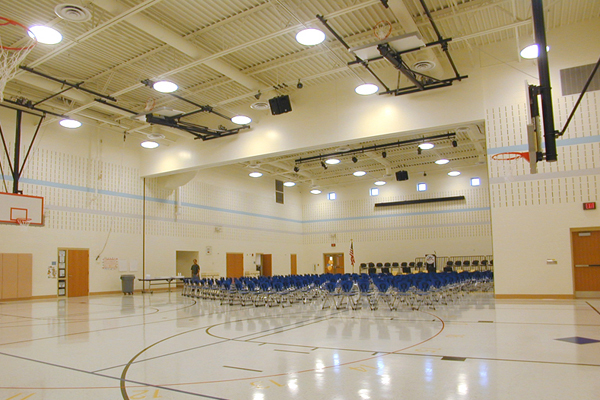 The design includes a 3,500 sf gymnasium and 3,800 sf cafeteria which can be combined into a single space with an operable partition for flexibility of use. Site development included drives, parking, bus loading, play areas, and landscaping.